The key to thriving (instead of merely surviving!) in today’s world is finding a way to minimize the messin’ about. What do we mean by messin’ about? We mean the stuff that isn’t important. The stuff that takes too much time – but shouldn’t, because it isn’t fun. Having a healthy, non-messy breakfast that won’t leave you with 5 frying pans, 2 chopping boards and a stinky shirt. Ordering food online instead of spending hours in the queue after work. And most importantly… Getting your hairstyle to look its best in less than a minute! These things are important so that you don’t drive yourself nuts trying to fit everything in. 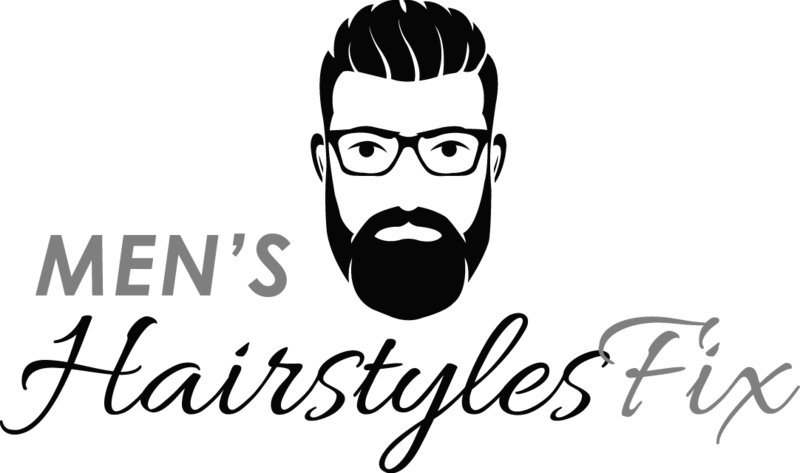 Which is why, today we’ll be covering the best low maintenance hairstyles for men. The hairstyles which take under a minute to style – while some may take no time at all! Because, who has time to spend hour priming in front of the mirror? Not us – and definitely not you. Let’s check them out now, shall we? 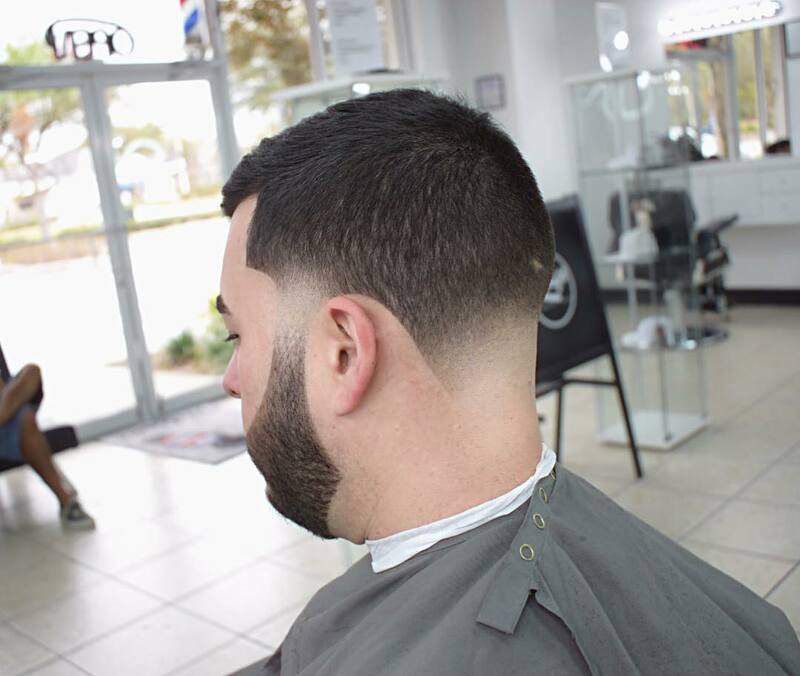 If there is one hairstyle that’ll allow you to get up and be out the door – then it’s the classic taper cut. Shorter than ever – yet still involving hair – this hairstyle is the epitome of easy, yet cool. 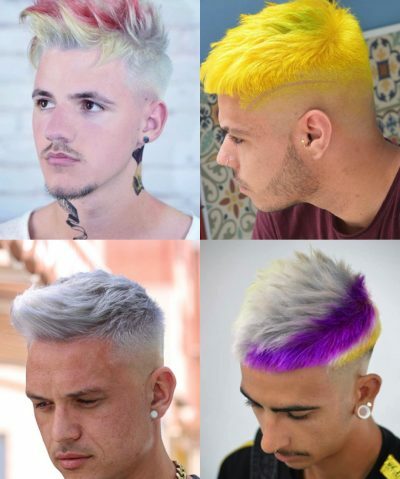 More hair – but still ridiculously easy to style. 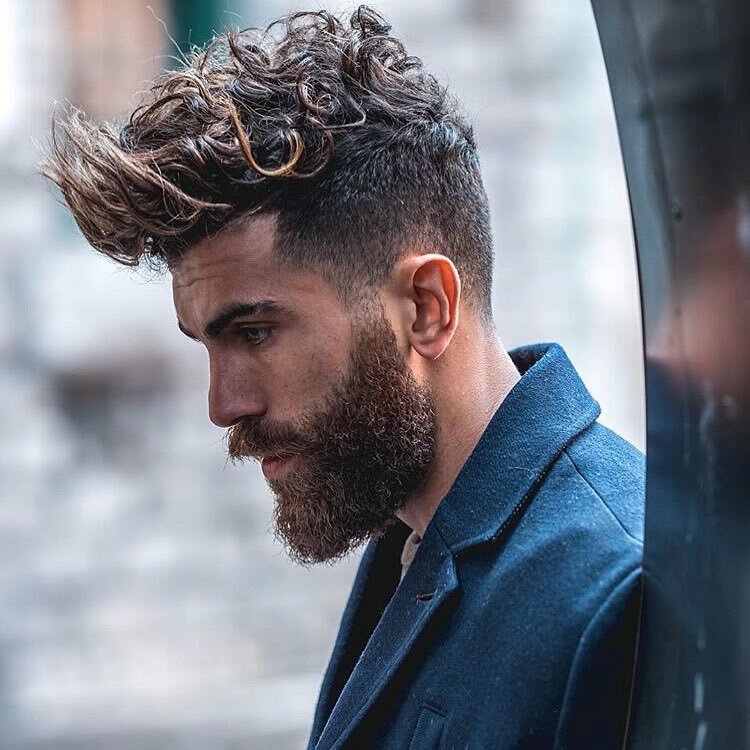 You can quite easily wash your hair and be on your way – but if you had 15 seconds to spare, you could always add some pomade to give the look more texture. Up to you, you busy man! This one is a bit of a given isn’t it? 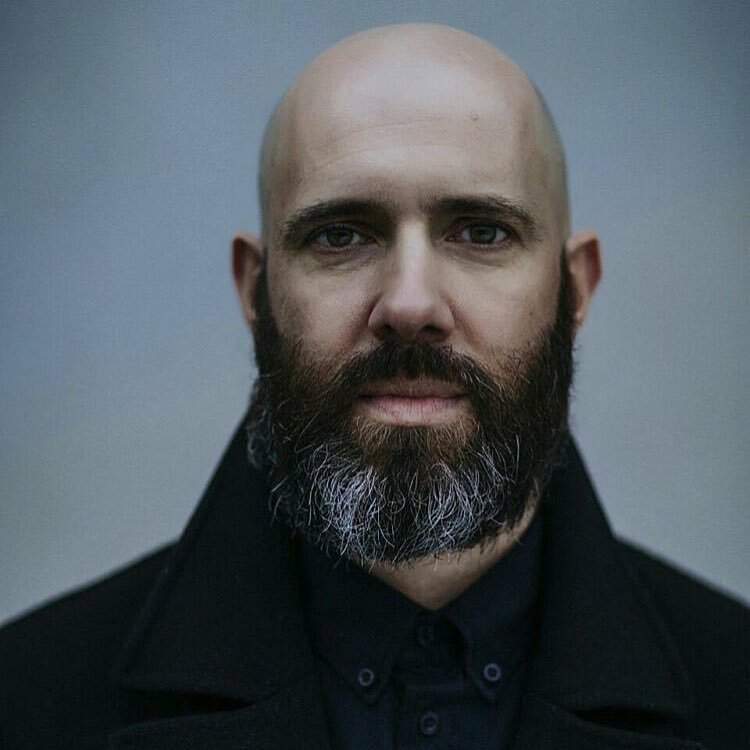 I mean – no hair, no problem! 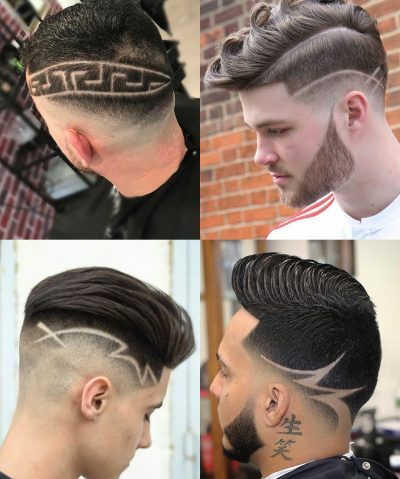 Your styling time will be cut to a minimum. 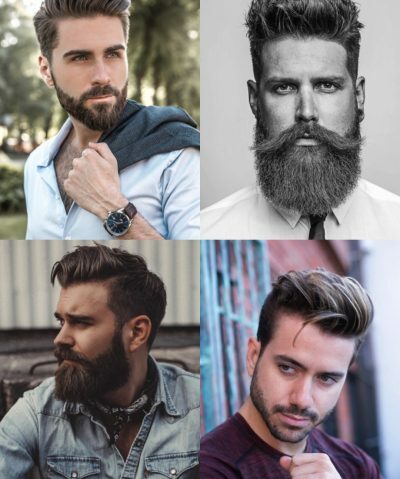 The only thing to bear in mind is that a head won’t remain shaved forever, so you’re looking at heading back to your barber’s quite frequently if you’d like to maintain the look. Another option that’ll require no styling at all! 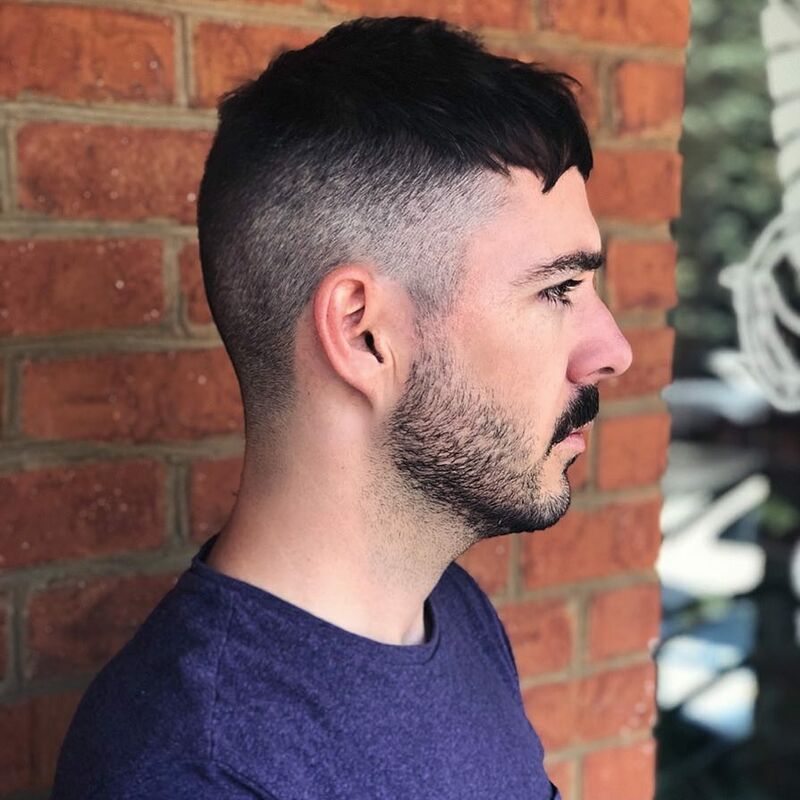 A short buzz cut is a fantastic hairstyle for someone who isn’t keen on the idea of not having any hair on their head but would like to keep things super simple. 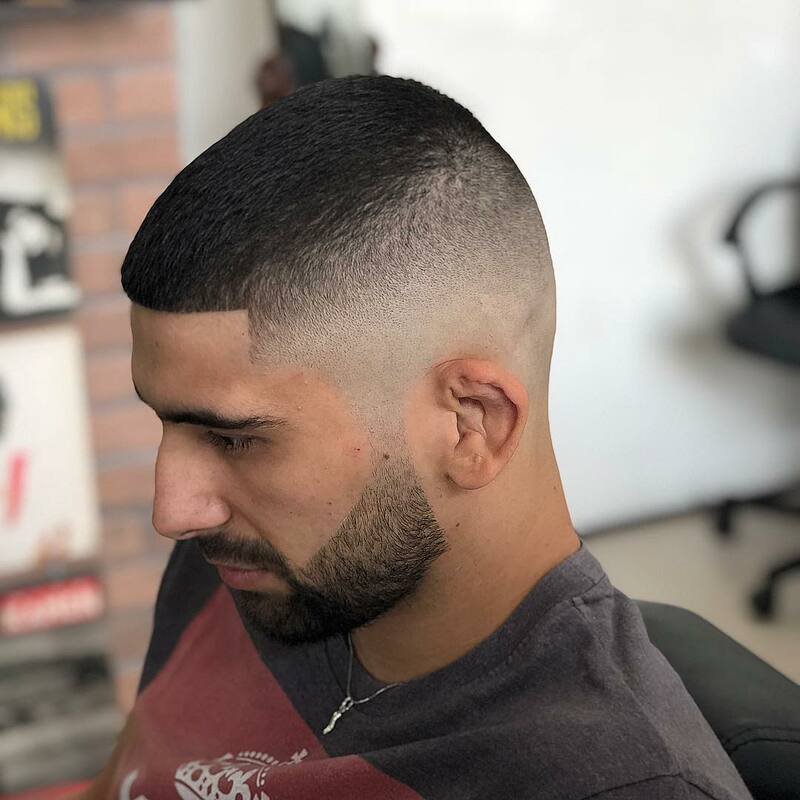 While a buzz cut or a shaved head are low maintenance because of the lack of hair, a taper fade cut will maintain its modern charm while making itself extremely easy to manage. 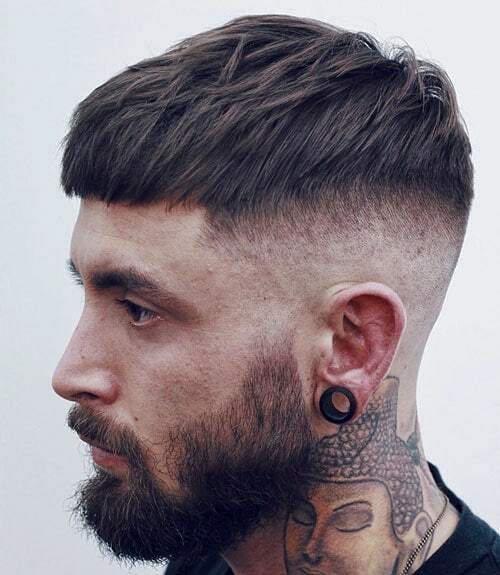 The short sides will require no attention at all – while the longer hair will be done in under a minute, just chuck some pomade on for a textured look – and you’re good to go! Once you’ve achieved the perfect French crop at the barber’s, there isn’t much else you need to do – apart from keeping it clean, of course. 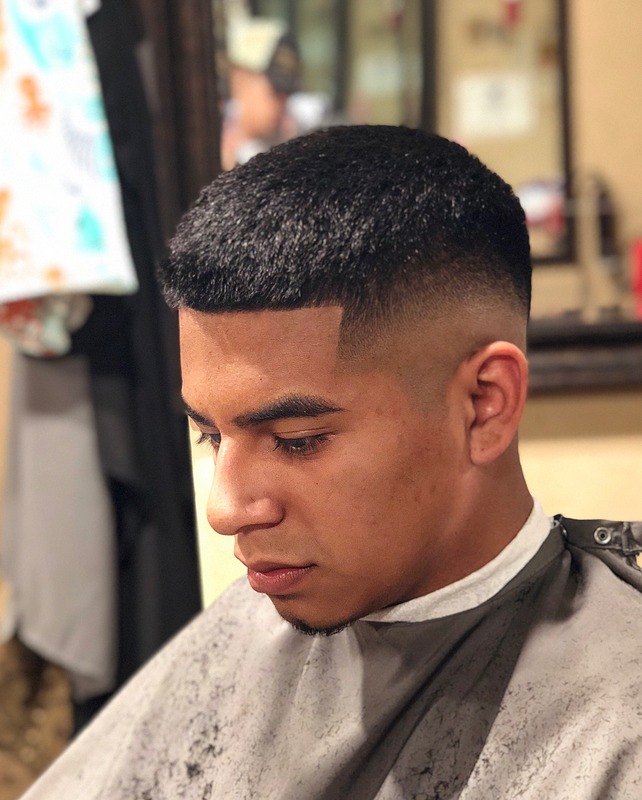 Wash it with a smoothing shampoo – and, when you feel like it, add a bit of pomade to damp hair before letting it air-dry. Elegance and simplicity. Voila! 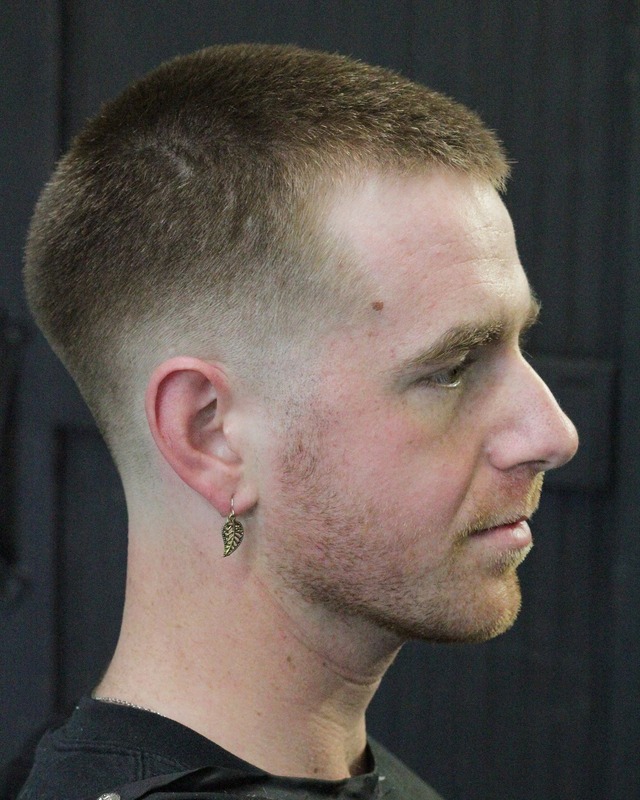 A simple cut that won’t need much styling – particularly if the top is kept fairly short. 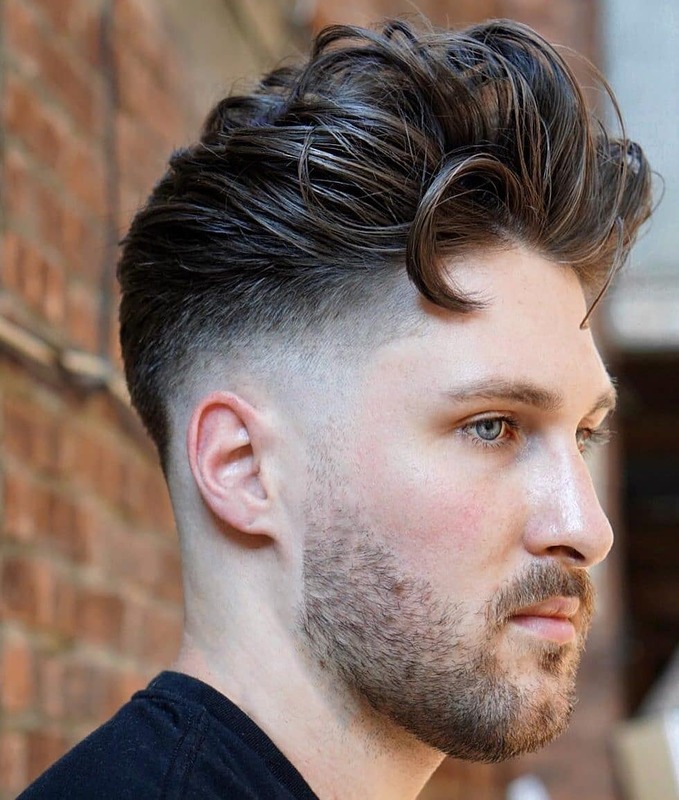 The shaved sides won’t require any attention – and the top will only need a bit of wax or pomade applied to damp hair before you run out the door. 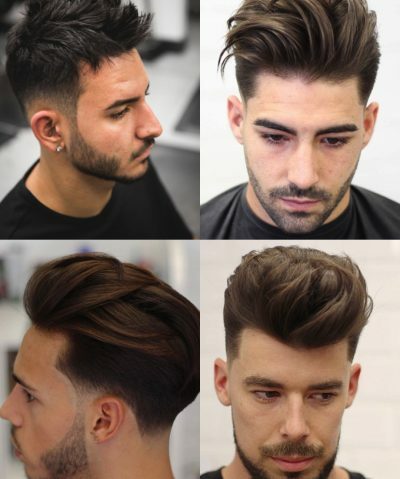 For a man who would like a sharper contract between the long and the short combined with a low maintenance style – a stylish undercut with a fohawk is the perfect match. The faux hawk will only need a little bit of strong-hold pomade for spiking up when you style it. It won’t take long, we promise. You know what’s great about messy looks? The fact that messy is so easy to achieve. This is the type of hairstyle that you’ll be able to achieve effortlessly (err, while sleeping even). In all seriousness, chuck some wax on damp hair in the morning – and you’re good to roll. 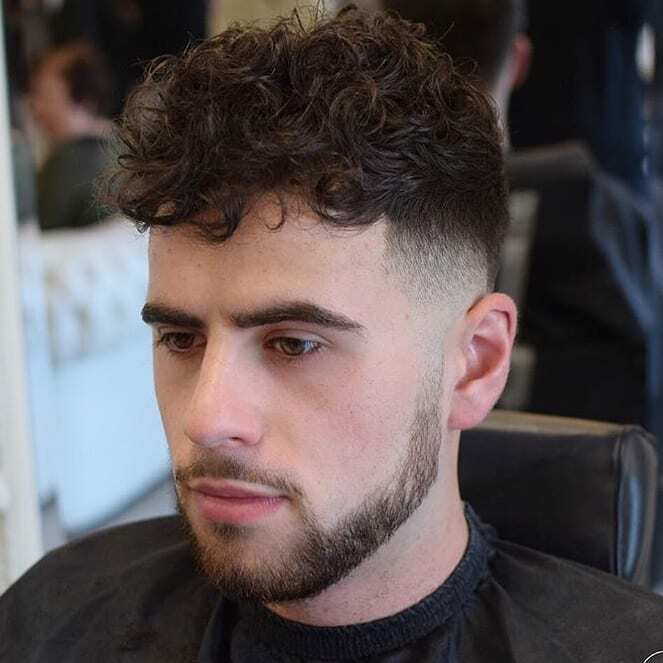 If you’re a man with curly hair – you should never have to worry about spending a long time styling your hair. Your locks naturally have character and charisma – all you gotta do is give them direction at times. 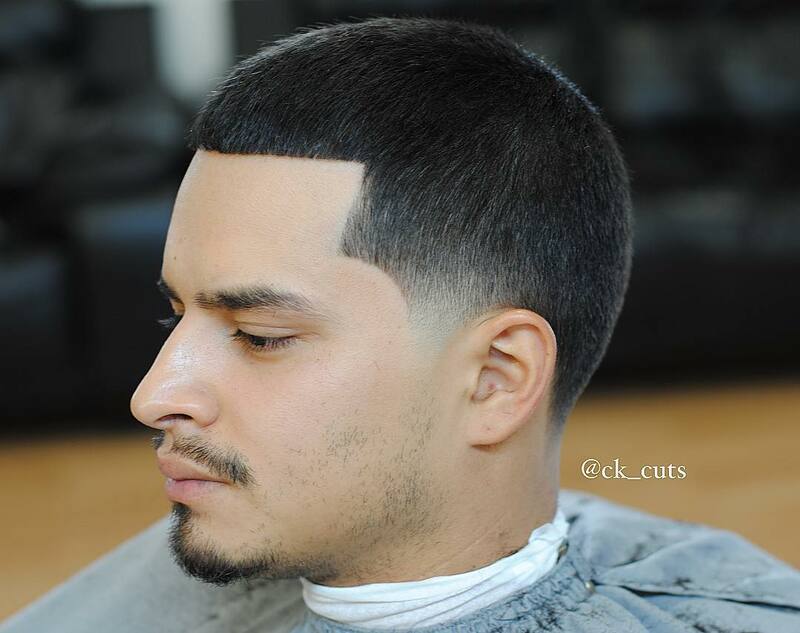 Use a smoothing shampoo and conditioner, along with some pomade to add texture – and you’re all set. 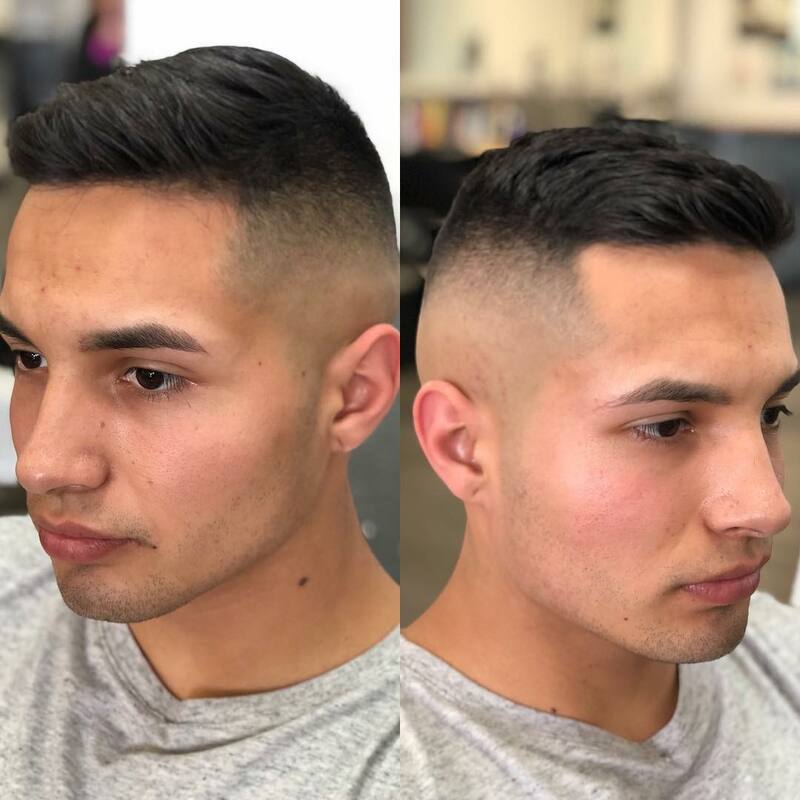 A fade will keep the styling to a minimum – and allow your curls to shine. 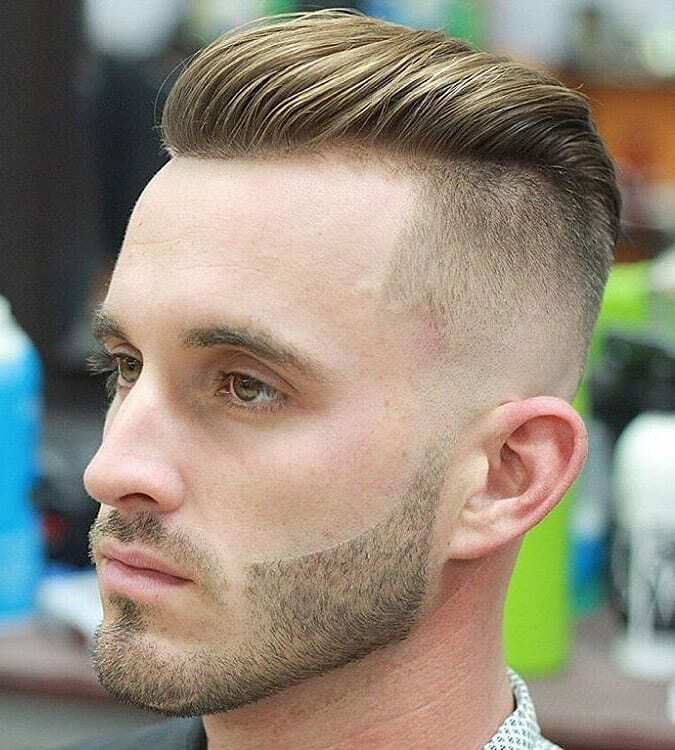 Short and sweet – that’s how I’d define a butch cut. 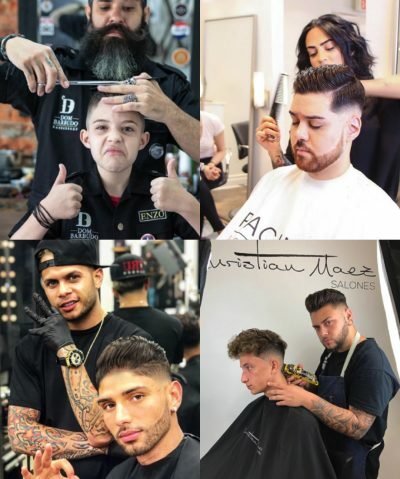 Mostly seen on the heads of military men and sports celebrities, a butch cut is a great option for a man who would rather be out and about than hanging out in front of a mirror. Another example of short and stylish. 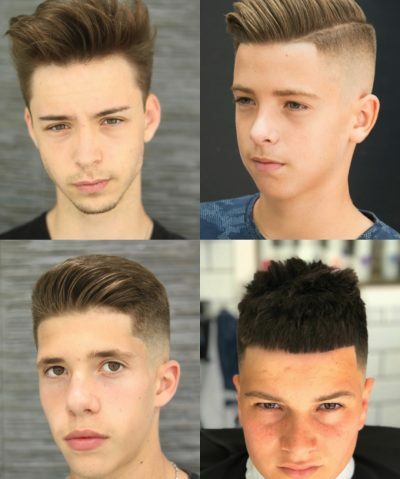 You don’t need to have long hair to keep up with the trends – a short taper cut is the trends. 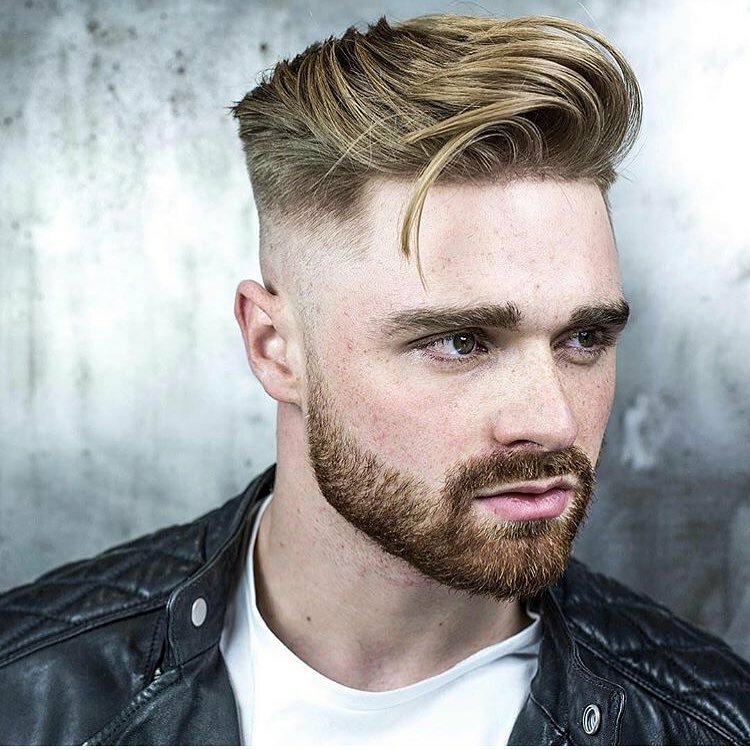 A cool, mid-fade combined with a short and spiky top – what’s not to like?! The spikes are easy to achieve either on damp or dry hair – just get some strong-hold pomade to help you. Even if your hair is slightly longer on top – a messy, bird-nest-inspired look is bound to be easy to style. That’s because perfection is imperfection with this type of hair. This is a look that’s low maintenance – but only if you have naturally straight, smooth hair. 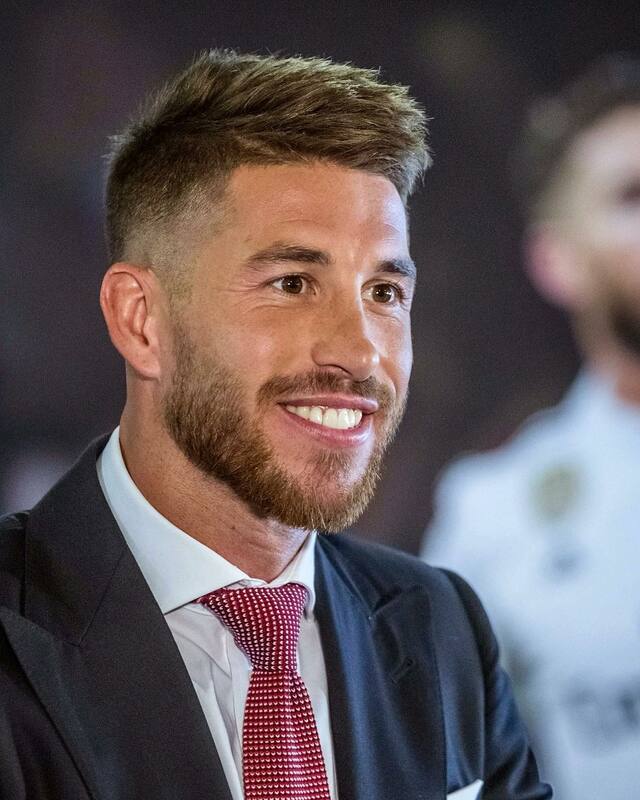 The hairstyle is all about smooth and sleek – so a bit of smoothing serum will be required.